Lenses are undoubtedly the most important element of your new eyewear. Here at Roger Pope and Partners, we offer the latest spectacle lenses as well as the most desirable frames. This provides you with the best possible vision and comfort. Your glasses and sunglasses lenses need to match both your prescription and your lifestyle needs. Technological advances have made modern lenses lighter, more comfortable, and less prone to scratching or breaking. With so many lens options available, however, it can be difficult to know which type to choose. 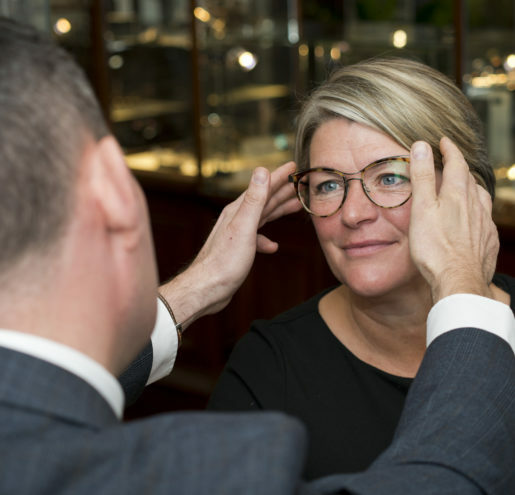 Our specialist teams of Dispensing Opticians and Optometrists will accurately assess your requirements and talk you through a range of solutions for your individual requirements. We’re committed to providing exceptional service and bespoke solutions. Our lenses reflect the requirements of the wearer and our advice is based on each client’s needs. Being independent, we have access to lenses from all manufacturers. Our highly experienced team are familiar with most lenses available today. We will discuss the options with you to help you make an informed decision about what is right for you. If you have a preferred varifocal or require a specialist lens we can always source it for you. Our team’s technical knowledge is one of our unique strengths and enables us to dispense spectacles for even the most complex prescriptions. Our optical laboratory is on-site, unlike many other opticians. 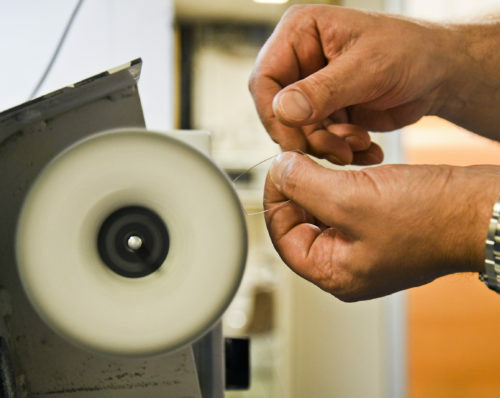 With our fully equipped glazing facility, we can ensure your spectacles are manufactured to our exacting standards. We can supply complete single vision spectacles in as little as 24 hours using our extensive stock of lenses. We can, where possible, repair frames and replace scratched and broken lenses for your favourite frames. Whether you require an eye examination, or are bringing in an outside prescription to be dispensed or need emergency repairs, we will be happy to meet your specific needs.